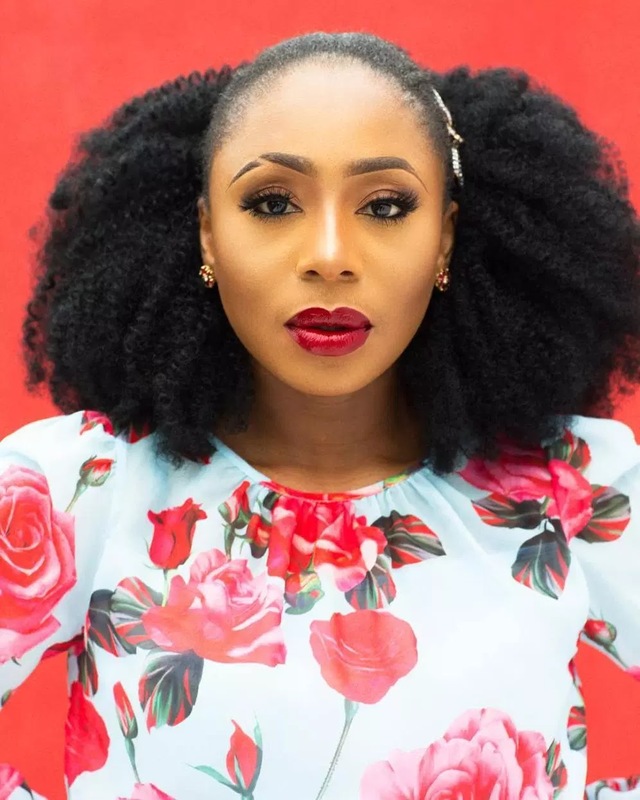 Today let's focus on clarifying some issues about the actress,Dakore Egbuson. Many people would like to know more about the actress. Is She Married To RMD? I witnessed an argument between some teenagers whose discussion was about celebrities and fortunately the story about actress Dakore popped up, precisely "who she got married to". Actually, the teenagers were told that she married another veteran actor, Richard Mofe-Damijo A.K.A RMD, and I believe most Nigerians assume that too. Well, that's not true! The actress,Dakore, got married to Olumide Akande, the son of Ibadan-born billionaire in the year 2011. 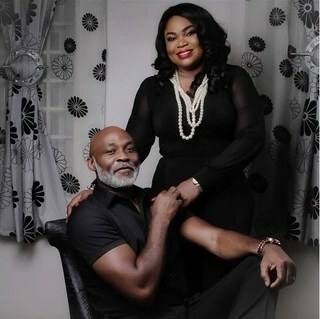 As for RMD,he is also married to beautiful lady,Jumobi Adegbesan, though the actor lost his first wife in 1996. Another interesting thing is that actress,Dakore Egbuson, has a brother who is also acting! Can you remember the guy who played "Tobi" in "MTV Shuga"? Yea,that's him. 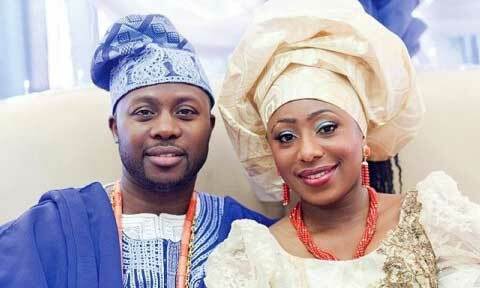 His real name is, Timini Egbuson, the brother to the Nigerian actress,Dakore Egbuson.